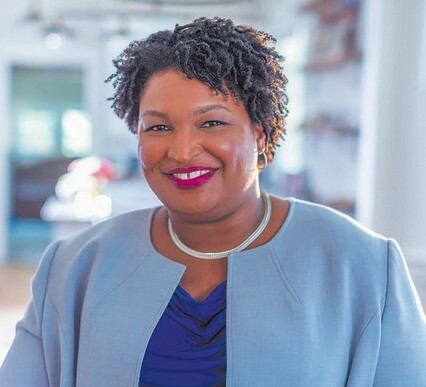 On Sunday, the Abrams for Governor campaign filed a lawsuit to find relief for eligible Georgia voters whose votes were rejected despite good faith efforts. The filing of this new lawsuit will seek to extend the certification deadline in the state of Georgia to Wednesday while asking for ballots rejected for arbitrary reasons to be counted. The votes that have continued to come in have overwhelmingly supported Abrams, but the battle being waged right now is ultimately about counting every ballot and ensuring every voice is heard.